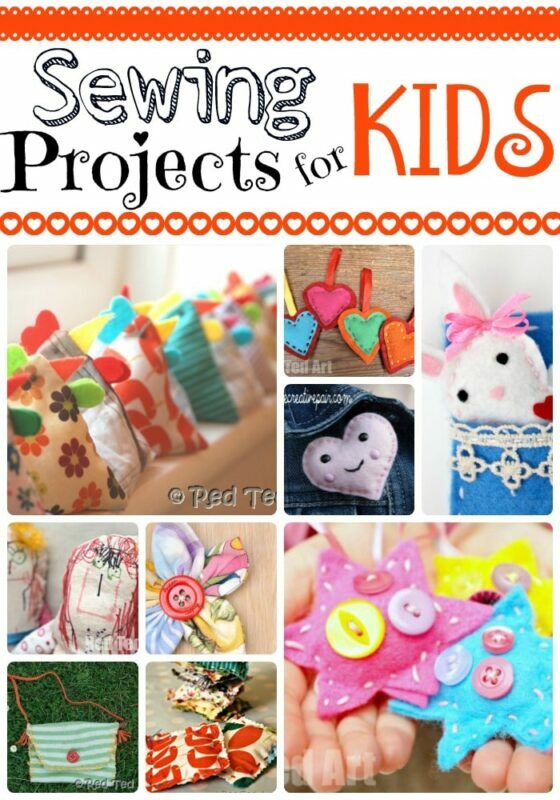 Sooo the kids and I have been enjoying a little sewing frenzy recently. 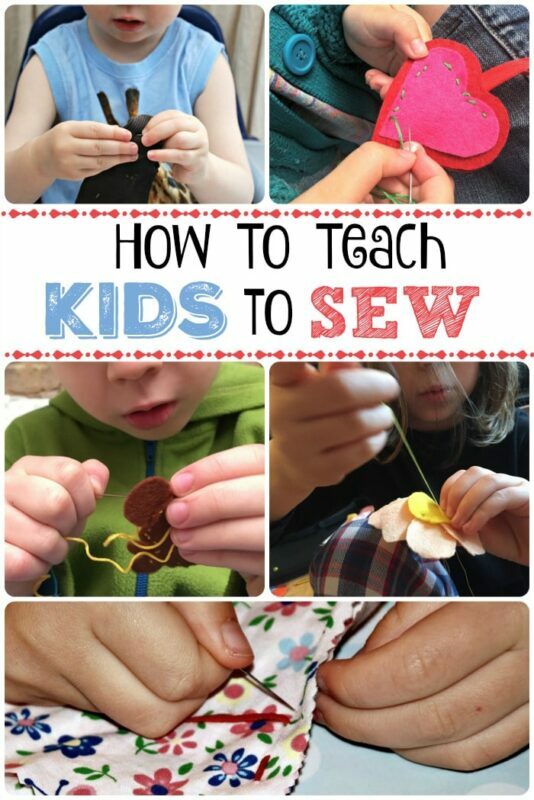 I love that BOTH my kids are showing an interest (one more than the other) and I am always on the look out for simle sewing projects for them to do (in fact, I have a whole set of Sewing Projects for Kids, that you can browse). 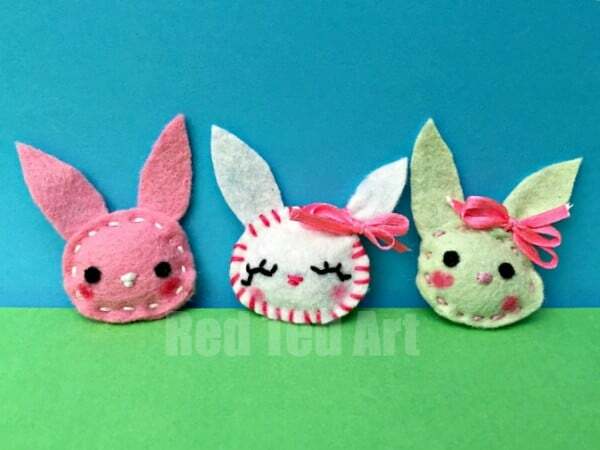 A couple of weeks ago, we made some little felt softies bunnies, inspired by these Felt Heart Brooch and Felt Heart Mobile and I thought it would work very well as a little Felt Bunny Brooch too! 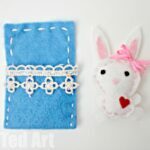 The felt bunny brooch is a bit quicker and easier to make than the little felt softie bunny, but in essence they are the same. 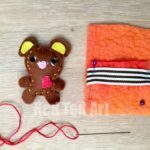 They are great for using up scraps of felt and make for a super duper cute little gift to give to friends. 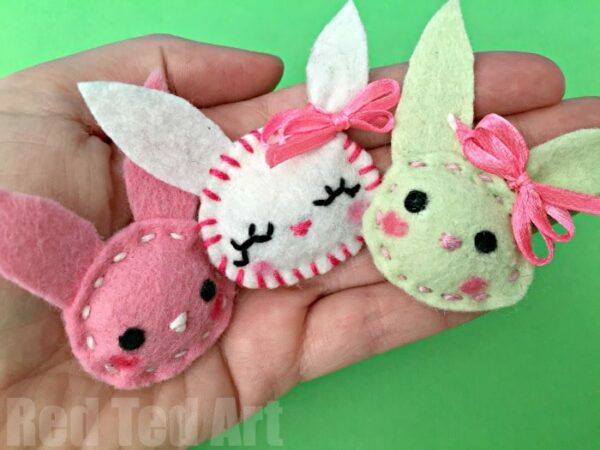 You can adapt the felt softie pattern to make these quickly and easily (pattern linked below). 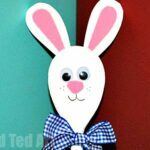 We used felt for the eyes, but you could also use brads (again, linked below) as per the little felt heart brooch! 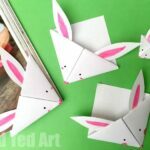 Both totally adorable and easy to make! 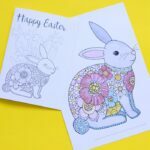 With Mother’s Day coming up, I think these would make for a cute little Mother’s Day Gift idea too. Aren’t they adorable? 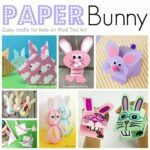 And really.. super easy to make! 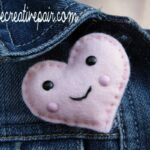 Loved the video and great to read the post, these are just the cutest brooches! 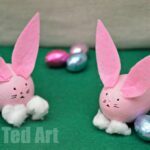 These are just adorable, and they would be so easy to make. 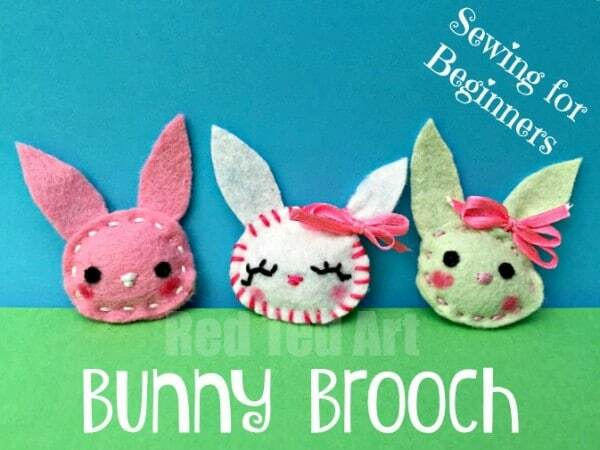 I’d like to teach my girl scout troop this skill — I love the bunny broach idea– was having trouble finding the pattern for it exactly — and the bow for the ear?? Your videos are amazing now I’m learning many things. Thank you! I am so pleased!